Evoke coastal charm through the Adria collection, featuring a distressed iron shell and elegant finishing touches. 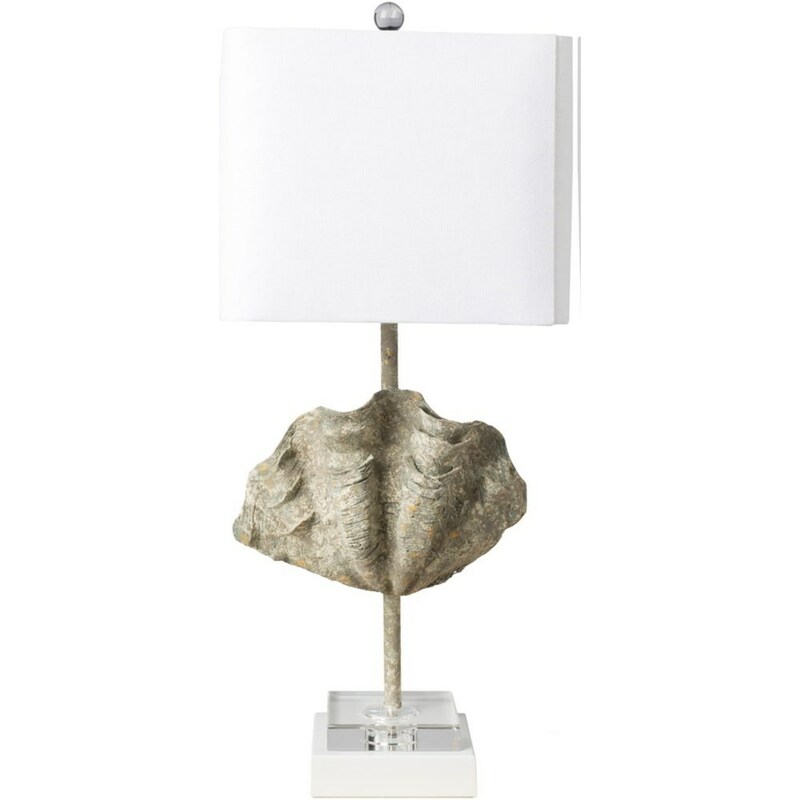 The Adria 12 x 12 x 29 Table Lamp by Surya at Royal Furniture in the Memphis, Nashville, Jackson, Birmingham area. Product availability may vary. Contact us for the most current availability on this product. Browse other items in the Adria collection from Royal Furniture in the Memphis, Nashville, Jackson, Birmingham area.